Joan is a completely cordless device that can be attached to any surface with a custom Magnetic Mount included with each device. This allows for a simple, hassle-free, zero cost installation with no expensive wiring or hidden costs.  You can attach Joan to any firm, even surface you want – even glass, brick or wood. As long as your plaster isn’t peeling or flaking off or the wall hasn’t been repainted too many times, you’re good to go. Read below for more information about mounting on plaster walls. Also, make sure your chosen spot is clean. Please note that using cleaning agents to clean the surface before attaching the magnet will weaken the adhesive, only ever use rubbing alcohol or water. 1. For best results allow 3 hours for the Magnetic Mount to reach room temperature. Next, clean the chosen surface with alcohol or water and wipe dry. 2. Detach the top magnet from the device and peel off the protective sheet. 3. Stick the adhesive side onto the chosen surface. Make sure to firmly press every inch against the surface. 4. Wait 30 minutes for the adhesive to set before use. 5. Attach the device to the magnet and easily detach for charging. You can also watch the video below that shows you how to attach Joan's Magnetic Mount. Please keep the 2 magnets that make up a Magnetic Mount together. If moving devices, make sure you also replace the magnet located at the back of your device. You can purchase Additional Magnetic Mounts in our webstore. Have a look here. If you'd like to remove Joan's Magnetic Mount, read more here. Attaching Joan on plaster or painted walls? If you’re attaching Joan on walls made of plaster, make sure the surface isn’t uneven or bumpy, since in that case, the magnet might not stick properly. Attach the magnet onto the surface, firmly pressing every point so it sticks. Allow for 30 minutes before you attach Joan to the wall to avoid the magnet peeling off the paint under the weight of the device. If the walls have been repainted a number of times, this surface might not be the best option to fix Joan on since the magnet might peel off the paint, resulting in Joan ending up on the floor. Consider screwing in the magnet into the wall or fixing Joan on the door or on another surface. If that isn’t an option, you can fix Joan on a separate panel made of wood, metal, plexiglass or plastic, which you can then screw onto the plaster wall. Joan products also allow for a few other mounting options. A secure anti-theft custom VESA mount bracket from powder-coated steel for fixing your 6-inch Joan Manager or Joan Executive devices securely into place. Perfect especially for plaster walls. Compatible only with Joan Manager and Joan Executive. Joan Premium, Joan Board, and Joan Classroom are 100 × 100 mm (3.94 × 3.94 in) VESA mount compatible and can be attached with standard VESA mounts.